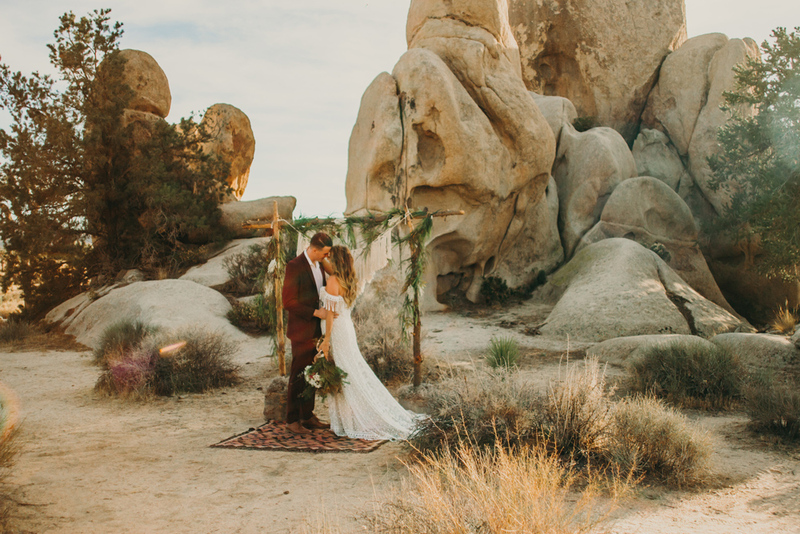 This was a styled elopement from the Yellow Workshop (put on by the amazing Olivia Markle & Tessa Tadlock). 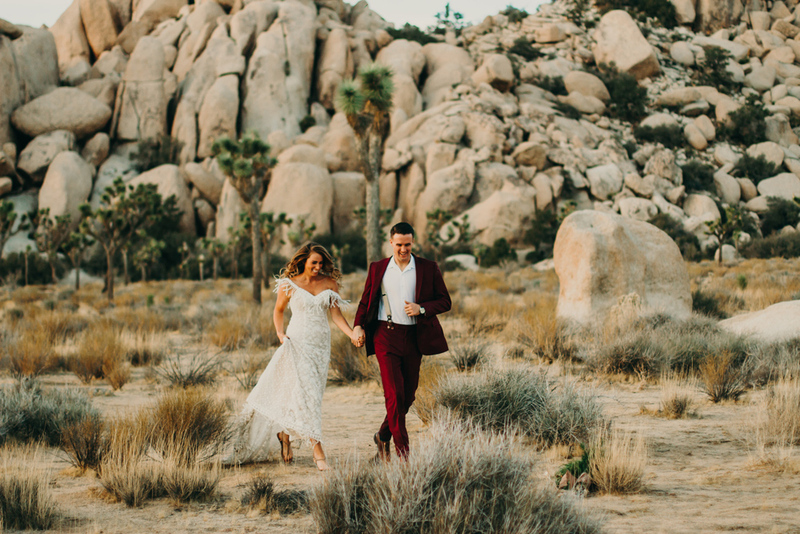 Alyssa + Stephen were already married, but it was so fun to see them re-live their vows and to capture the intense love they had for each other. Alyssa has the best smile and the cutest freckles! They were a dream to shoot. Joshua Tree is pretty awesome too.